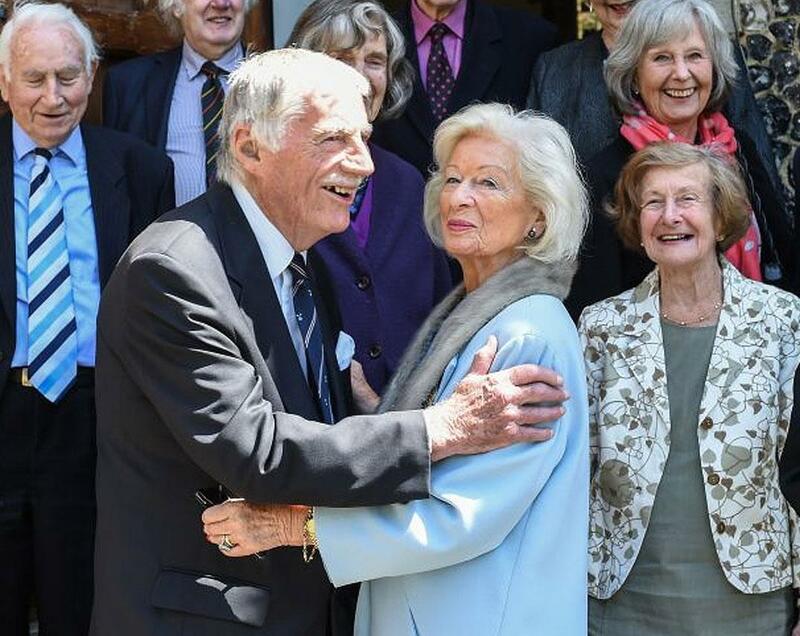 On May 17th 1958, newlyweds Peter and Helga Miller walked down the aisle of Brighton College Chapel and out into the wide world. 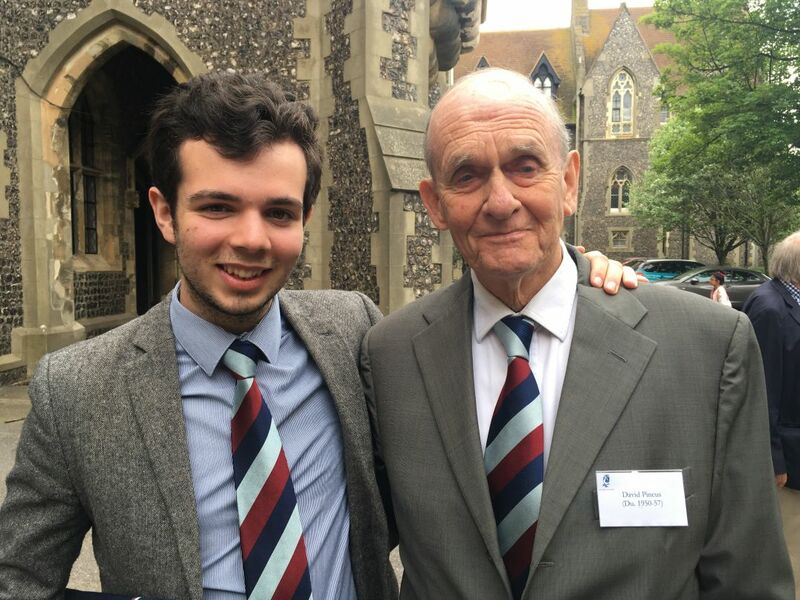 Jacob left Brighton College in 2012, the same year he decided he wanted to pursue a career in Animation. 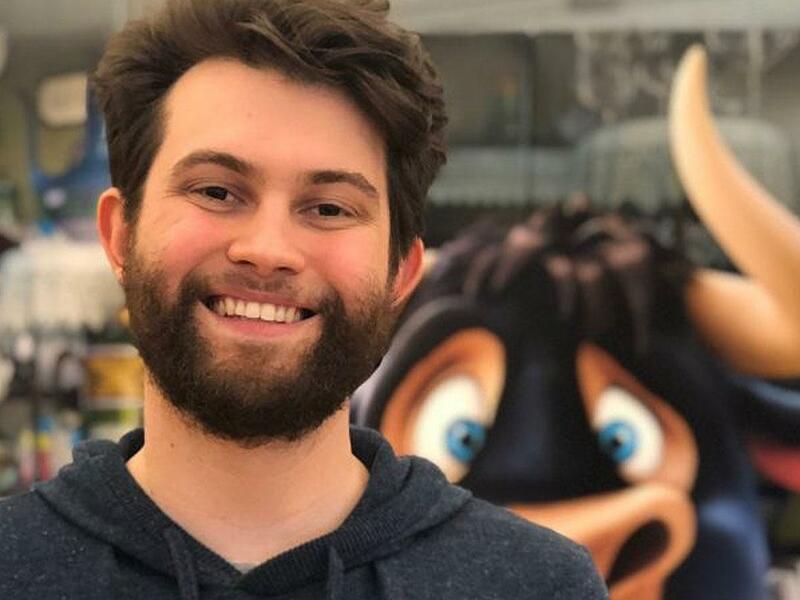 Only 6 years later, he is working in New York City as a Lighting Technical Director at Blue Sky Studios after having worked at Walt Disney Animation Studios. Chris Terrill (Al. 1965-70) has a brand new 3 part series starting on BBC2 at 8pm on Sunday 15th April telling the story of "Britain's biggest Warship". 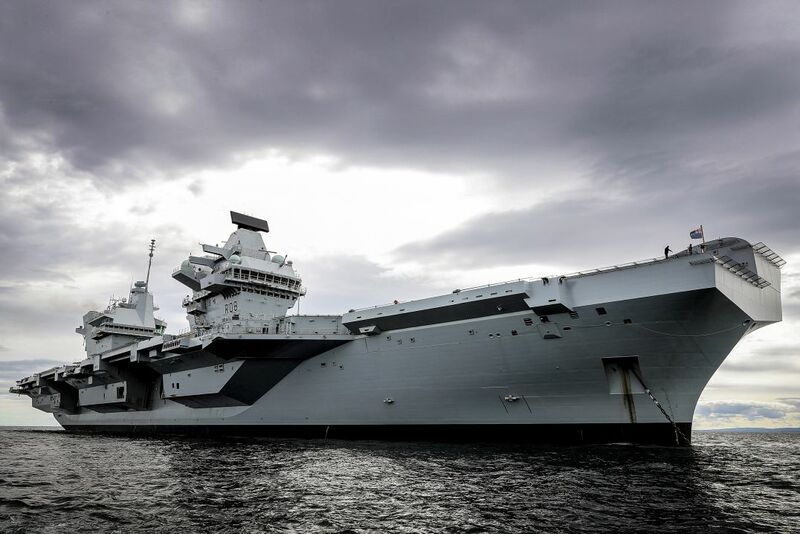 It is the inside story of HMS Queen Elizabeth, the largest and most advanced warship ever constructed in Britain. 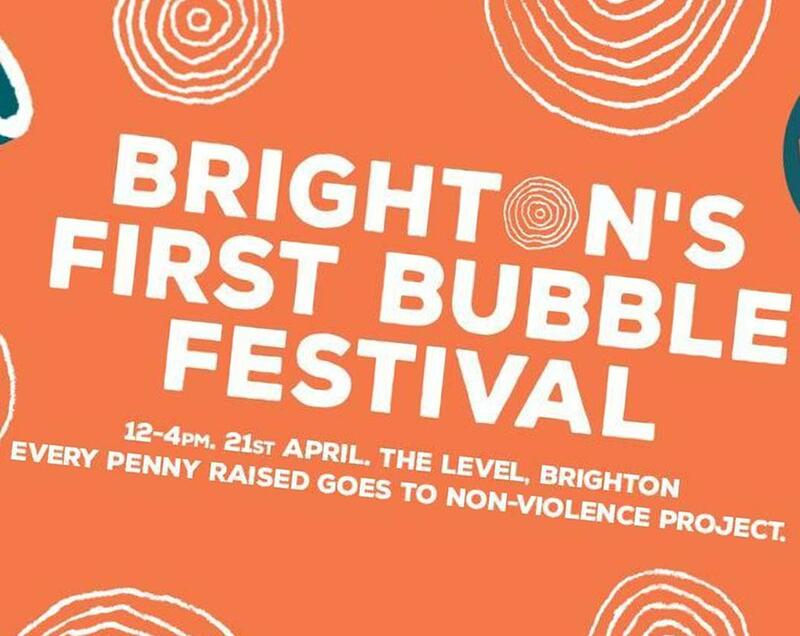 ‘What if all guns blew bubbles’ I said to myself as I fired my bubble gun into the sky one sunny May afternoon in 2016. As I gasped at the simplistic beauty of the idea, I knew that there was something special in there, a possibility. 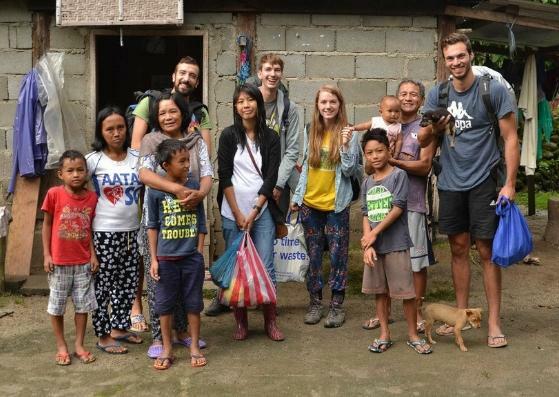 I made a promise that I would bring this possibility powerfully into the world. Lauren Libin, 35, lives in Brighton (a stones throw from Brighton College) with her partner Carl and three year old daughter Summer. 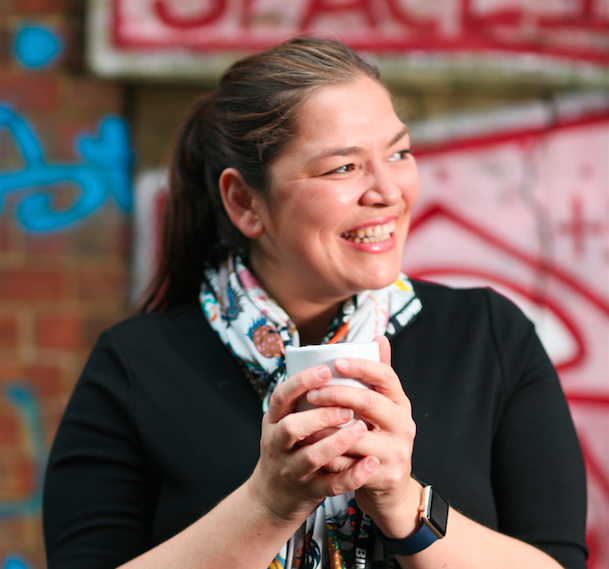 She runs consumer brand and lifestyle PR agency Switched On with clients such as T2 Tea, VisitBrighton, Sheraton Grand London Park Lane, Duck & Waffle and Tom Kerridge’s Festival Pub in the Park. Pro Corda Chamber Champions once again! It has been another fantastic term for Brighton College Chamber Music! 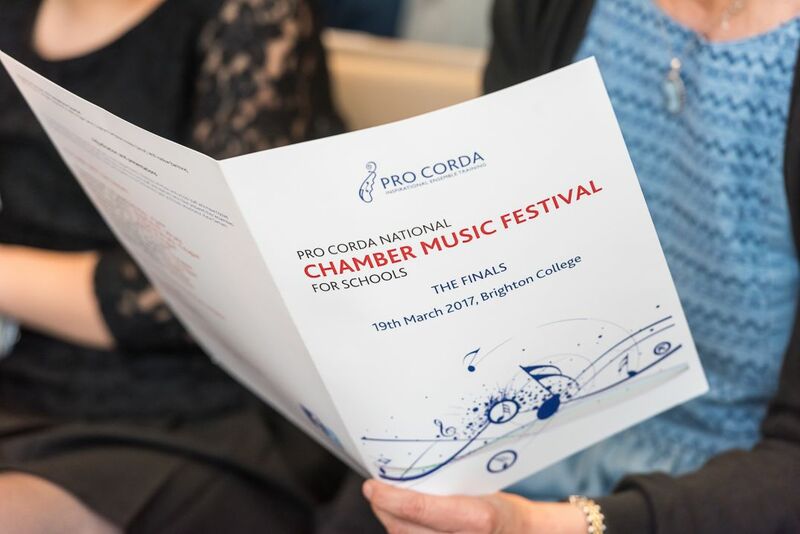 after three gruelling national rounds, four of our ensembles were selected to play in the winners' final concert of the Pro Corda National Chamber Music Competition in Cambridge.